Brand new tune from Adekunle Gold – Mama. 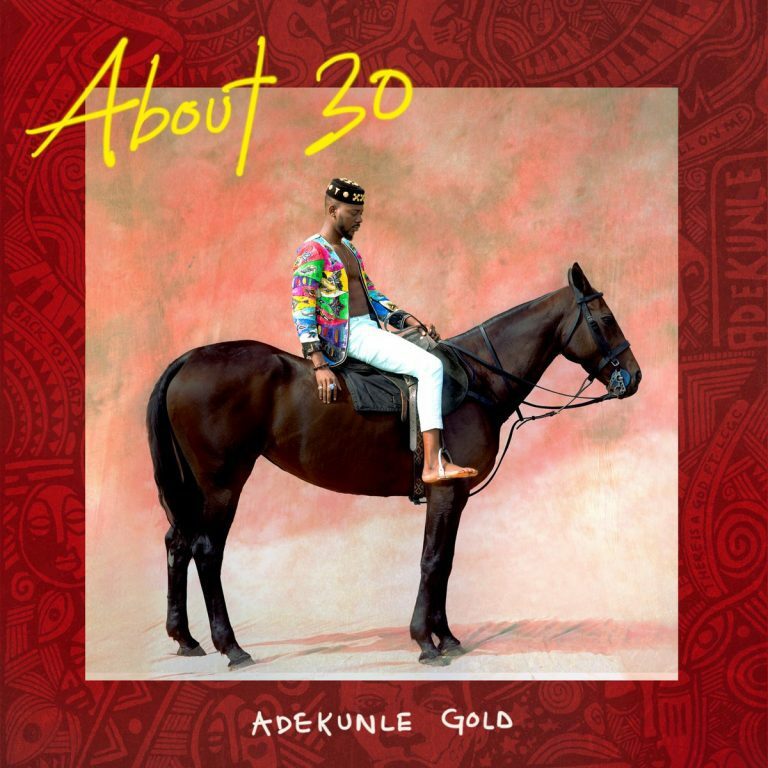 Here is a track from About 30 the most expected Album from Adekunle Gold titled “Mama”. The album has 16 Tracks.